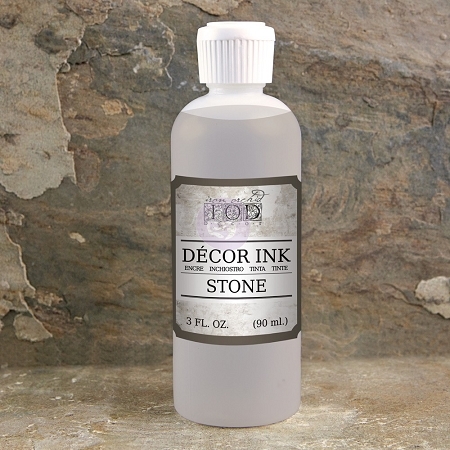 This multi-surface ink can be used for stamping, inking, dying and more. 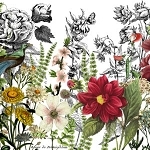 Use it on walls, fabrics, paper and more surfaces. This is ideal to use with Decor Stamps!